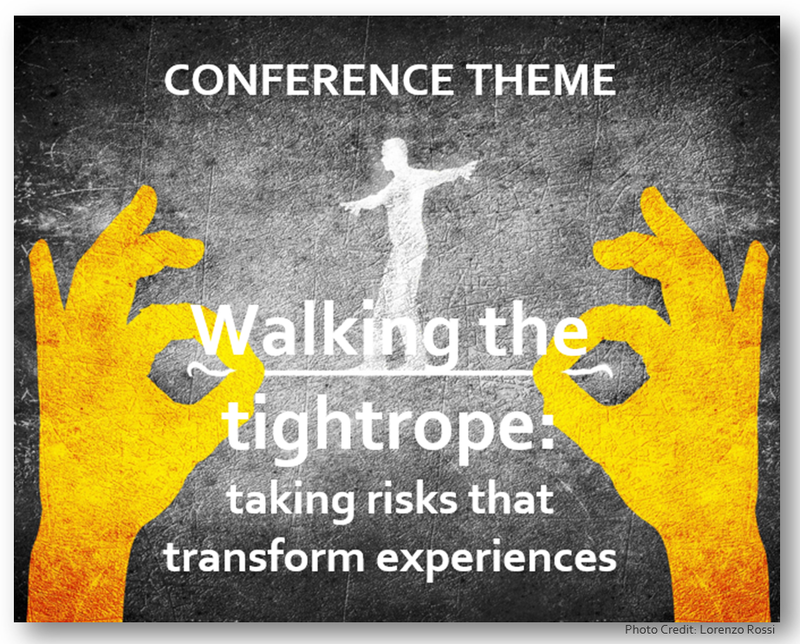 Conference Theme: "Walking the Tightrope/Taking Risks"
SATE 2016 will explore ideas on to how prepare for, interpret and approach risk-taking in Experience Design. Every professional and leader faces fears about how to balance risk in project planning, design, and implementation. Beyond rigorous preparation, stepping onto the high wire depends on both balance and tension. Globally, themed entertainment is booming. Investment is on a very large scale. Investors have more to lose as well as gain. How do we as creatives continue to stretch – find the creative risk worth taking - and inspire our clients to do the same? Today’s attractions and experiences themselves are more immersive, high tech, extreme – how do we, as Experience Designers, deliver the thrills and profound experiences to guests and visitors, deliver the feeling of risk yet keep them safe? 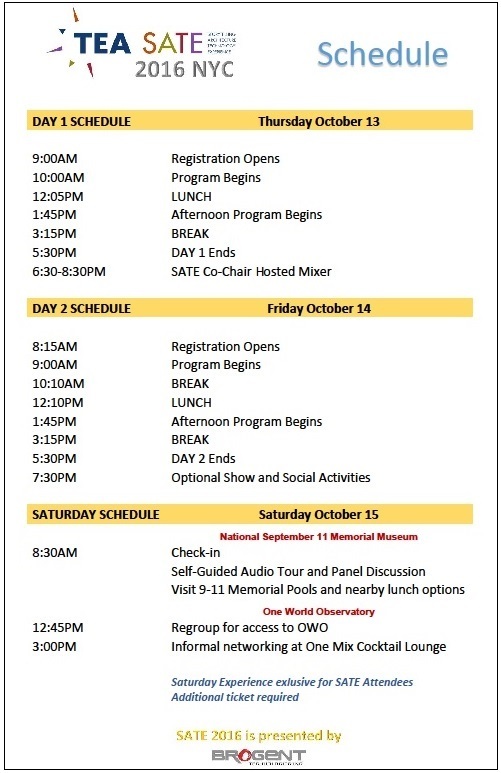 Conference hours: 8:30 am - 5:30 pm Thurs-Fri, Oct 13-14. Evening mixers Wed, Thurs, Fri, Oct 12-14. Saturday experience (optional, separate charge) 8:30-4:00 pm, Oct 15. More details to come. All information here is subject to change. Cirque du Soleil’s new Broadway show Paramour takes many risks in stretching a new musical form in the traditional world of NY theater. In this Conversation, we will gain insights into the bold, creative process of Cirque du Soleil and how they continue to explore ways to present great experiences. 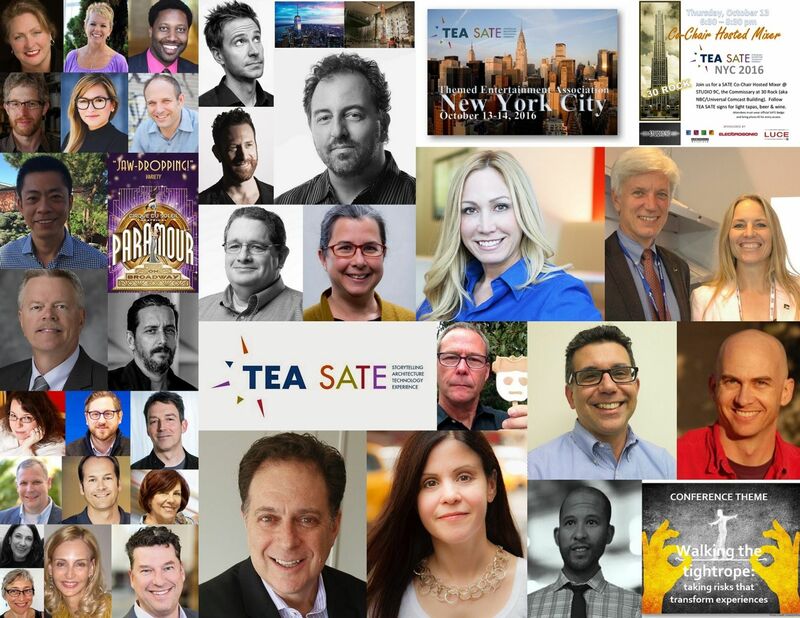 The annual Conversation at SATE is an “Inside the Actors Studio” type, onstage interview and meeting of minds. 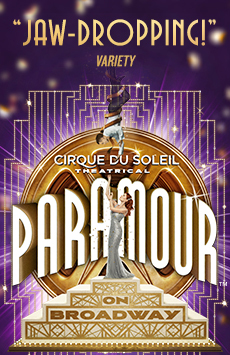 traditional theatrical settings using the Cirque du Soleil signature style and aesthetic; PARAMOUR opened at the Lyric Theater May 25. His association with Cirque du Soleil began some 10 years ago as a producing partner on WINTUK at Madison Square Garden. He created producing partnerships with Las Vegas Sands for ZAIA in Macao, and DELIRIUM. Previous positions include Co-founder of BASE Entertainment, CEO of Clear Channel Entertainment's Productions Group, President of SFX Theatrical Group, and executive positions with PACE Theatrical Group. 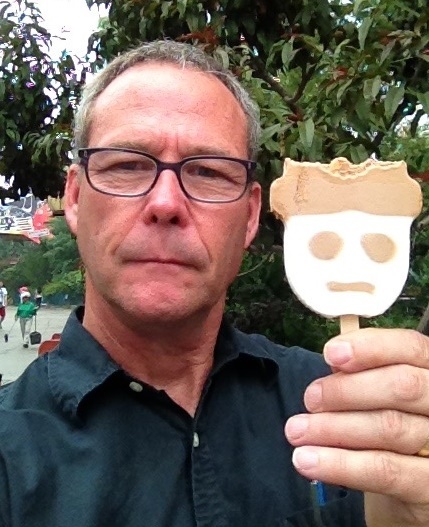 He began his career in marketing for Ringling Bros. Barnum & Bailey Circus and Disney on Ice. daily oversight of its operating groups in Los Angeles, Beijing and Abu Dhabi. Throughout the years, François has maintained a relationship as a sound designer with Cirque du Soleil spanning over 20 years creating, building and touring such shows as LA NOUVELLE-EXPERIENCE, SALTIMBANCO, QUIDAM, VAREKAI, O, LA NOUBA, ZED and IRIS. Thinkwell Group is a proud sponsor of TEA and a TEA member since 2001. With Paul Osterhout, we dive into the notion of designer as daredevil with a Q&A session featuring three outstanding pioneers in the world of entertainment - Joel Bekerman, Marla Weinhoff and Jason Eagan. They take chances, face failure, and set out into the unknown. Bekerman pushes the boundaries every day to tell compelling stories with music and sound; Weinhoff draws upon a deep background in art and design history as she walks the tightrope of avant garde spaces Eagan rolls the dice developing artists in the early stages of their professional performance careers. These risk-takers will share knowledge, expertise, and insight. Joel Bekerman, Founder, Man Made Music -- Hailed "equal parts Philip Glass and Don Draper" by Details magazine, Joel Beckerman is an award-winning composer, producer, the founder of a strategic sound and music studio, and the author of "THE SONIC BOOM: How Sound Transforms the Way We Think, Feel, and Buy." Beckerman has created original scores for over 50 television series across major networks and scored spaces and experiences from AT&T Stadium in Dallas to the Cartoon Network Zone in Dubai. Interweaving music, strategy, and popular culture, Beckerman is dedicated to telling compelling stories and impacting everyday experiences with music and sound. 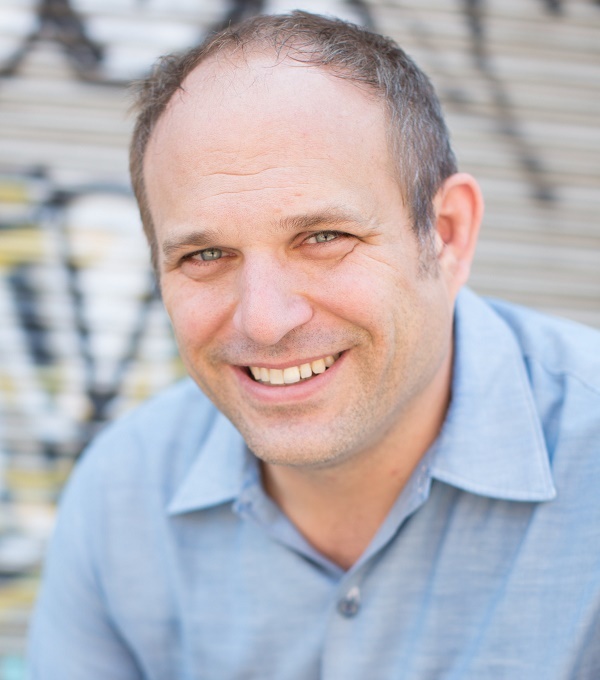 Jason Eagan, Artistic Director, Ars Nova -- Jason develops and produces theatre, comedy and music artists in their early professional careers, with global results. The company is represented on Broadway with Natasha, Pierre and the Great Comet of 1812. 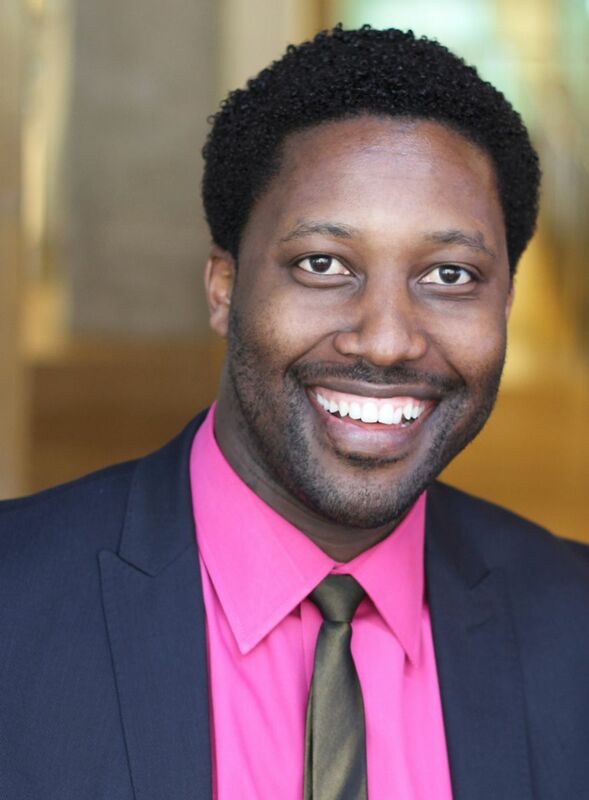 Stage directing credits include: A House Tour... by Peter Nachtrieb; Now Circa Then by Carly Mensch; Gypsy starring Andrea McArdle; and the San Francisco production of Hedwig and the Angry Inch starring Kevin Cahoon. Jason came to NYC to manage the design studio and puppet shop for Disney's The Lion King. Affiliations include The Improbable Theatre Company, Lincoln Center, Los Angeles Opera and San Francisco Opera. Marla Weinhoff, Owner/Production Designer, Marla Weinhoff Studio -- Specializing in full service production and design for film, live performance, fashion, advertising and installations, Marla draws upon a deep background in art and design history coupled with extensive relationships with world class fabricators and craftspeople to enhance and bring to life each client’s vision. Marla’s dedication, passion for beauty and storytelling have allowed her to engage in major collaboration to create sets for leading designers, photographers and artists over the past 20 years. Based in New York with a strong presence in Los Angeles, her studio regularly engages in projects on location all over the world. Large-scale digital installations are becoming the "next big thing" for new expansions and exhibits – and gradually, models are emerging for successful visitor interaction with these new types of experiences. There are ways to ensure visitor success while minimizing risk and navigating real-world constraints. Darren David will discuss Stimulant's design process and best practices for successfully blurring the lines between the analog and digital worlds, to create Smart Spaces. For over 20 years, Darren has traversed the blurry edges at the intersection of technology and design, exploring nearly every conceivable project role as both client and contributor. His rich and storied career has wound from paper to pixels to people, across a myriad of companies and ventures that ultimately led to several “world’s firsts” and awards. At Stimulant, he provides business, vision and experience design leadership for an inspiring team of like-minded compatriots and pioneers, from whom he learns something new every day. "Elemental Risk" -- Moderated by Nathan Jones, Vice President of Sales & Marketing, North America, Vekoma Rides Manufacturing B.V. This panel discussion will explore a range of technologies based on four elements (Fire, Water, Air and Earth). Experts will discuss the challenges in creating attractions that use these specific elements and then explore innovative ways of combining them. Nathan Jones has two decades in the industry, having started early and finished his Bachelor’s degree while working his way up. Prior to Vekoma Rides, he worked at Whitewater West in Sales & Marketing. Nathan reminds us that marketing is a crucial part of our industry’s story: “You don’t have to be an artist or an engineer to join the industry and exercise yourself creatively.” As a member of the TEA Western North America Division Board he is an active organizer for the Pacific Northwest area. FIRE: Steve Birket PE, VP Birket Engineering -- Starting in Walt Disney World Entertainment three months after his 16th birthday, Steve has worked as a performer, engineer, and manager for the Walt Disney Company and Universal Creative, and in the themed entertainment industry ever since. 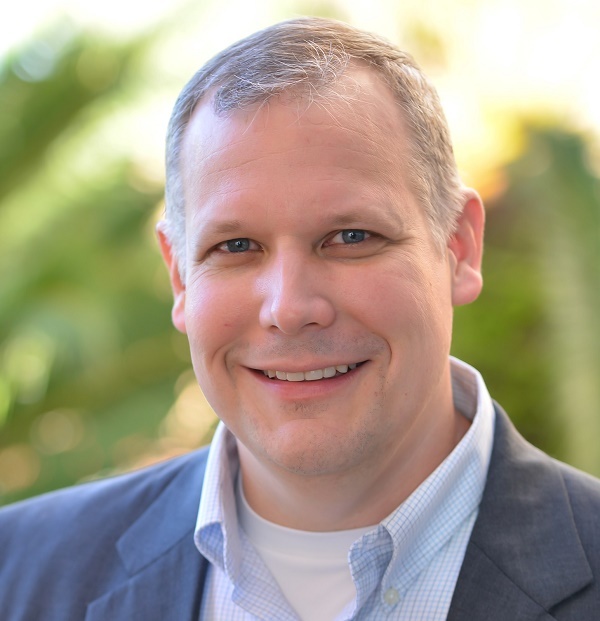 Steve holds an undergraduate degree in Electrical Engineering from the University of Central Florida and a MBA from Rollins College, and is a life-long central Florida resident. Steve is International Board President of the Themed Entertainment Association. 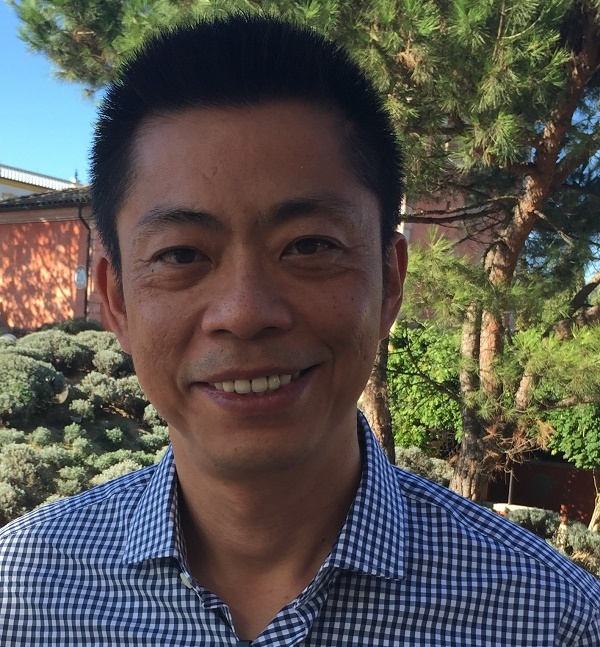 AIR: Tim Chen, Brogent Technologies -- Tim Chen is one of the founders of Brogent Technologies. 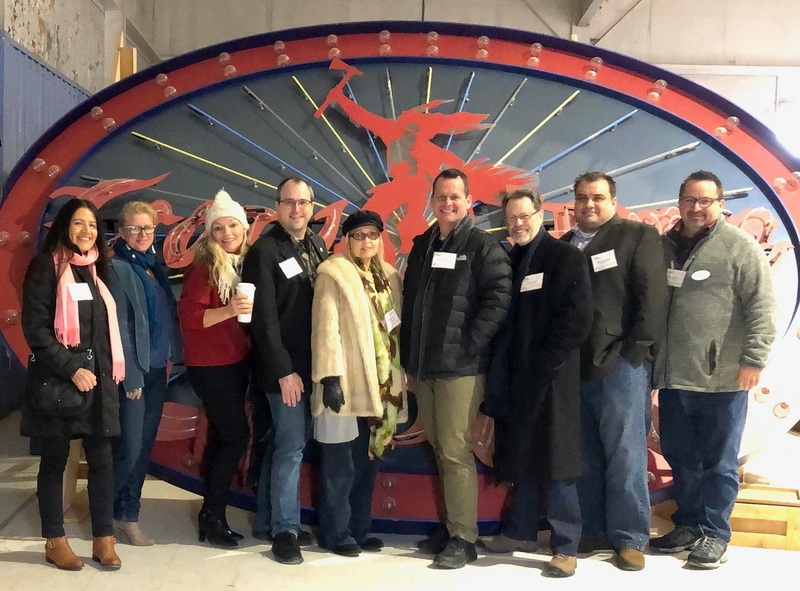 From its humble beginnings as a small software company, Tim and his colleagues have taken Brogent to become a leading global supplier of flying theater attractions. Working in digital content production for Tim was instrumental in the early years of Brogent. Since then, Tim has gone on to lead the company’s sales and marketing divisions since 2008. WATER: Ryan Snyder, Vice President, Whitewater West -- Raised in a family of artists and artisans, and formally trained as a design/build architect, Ryan is a versatile, creative professional experienced in storytelling, architecture/planning, branding, lighting, themed entertainment, resorts, product development, manufacturing and construction. Combining a child’s-eye perspective with practicality, his favorite questions are “Why?” and “Why not?” Ryan has 15+ years in the aquatics industry. Recent clients include Camelback Resort Lodge and Aquatopia Indoor Waterpark, Disney Resorts, Six Flags, Warner Bros. and the Beijing Olympics. EARTH: Shawn McCoy, Vice President, JRA -- For 20+ years Shawn McCoy has led the marketing and business development efforts for Jack Rouse Associates, a leading planning and design firm in visitor attractions and museums. Shawn is instrumental in assembling external teams for JRA's larger projects and also provides writing and concept development. 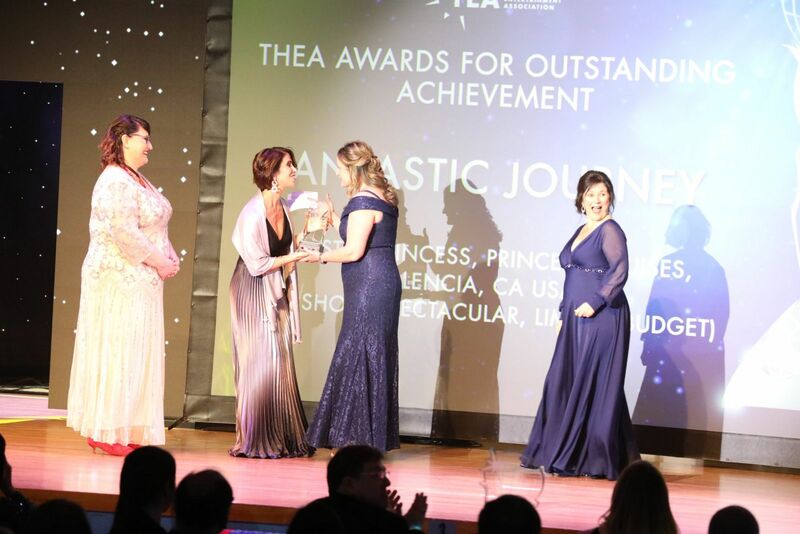 Recent work includes the master plan for Science Center Singapore, and concept development for The National Comedy Center and the Grand Hall Experience at Union Station in St. Louis (honored with a Thea Award). Shawn serves on IAAPA’s Museum and Science Center committee. Washington, DC has the reputation of being conservative, traditional, unable to attract fresh creative talent - even boring! How do you change 100+ years of traditional design thinking and position the city as relevant, exciting, attractive and even avant-garde? The answer… flip it on its head by taking really big risks… enormous risks! Vaki will share the four key risk-tasking “must do’s” to transform the architecture and experience of an entire city and its old-fashioned reputation. Vaki Mawema, an award-winning designer, is Director of the global design firm Gensler’s Lifestyle Studio in Washington DC, which focuses on placemaking and retail, hospitality, sports and entertainment design with an emphasis on social spaces in the public realm. 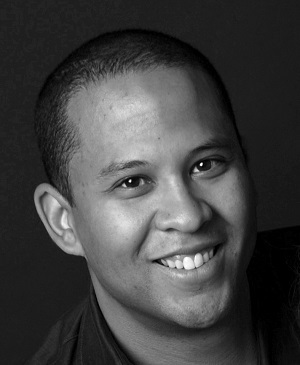 With over 50 design projects to his name, Vaki is a business leader whose professional and industry accomplishments, along with his community involvement recently resulted in his being named one of the Washington Business Journal’s '40 under 40' for 2016.
experience places - especially those we choose to spend in time outside of home and work. Norma and Richie lead design and culinary strategy for the EDENS national portfolio of shopping districts and will share insights on this tasty chaos that is redefining the architecture where we shop, dine and linger. Norma Perez's creative vision in brand design, architecture and marketing is executed across the nation at EDENS shopping districts – including Union Market in DC, Preston Royal in Dallas, and Union Planters in Miami. 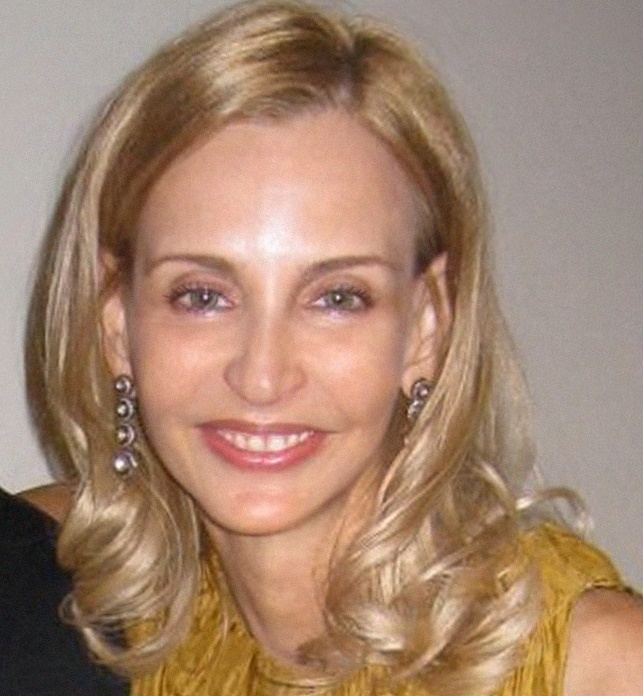 Prior to EDENS, Norma was with Gensler, where she worked with global lifestyle clients in brand design and architecture. She also developed real estate strategy and marketing for the verdeHOUSE. Before Gensler, Norma spent time in Italy with RomaLAB studying creative placemaking. 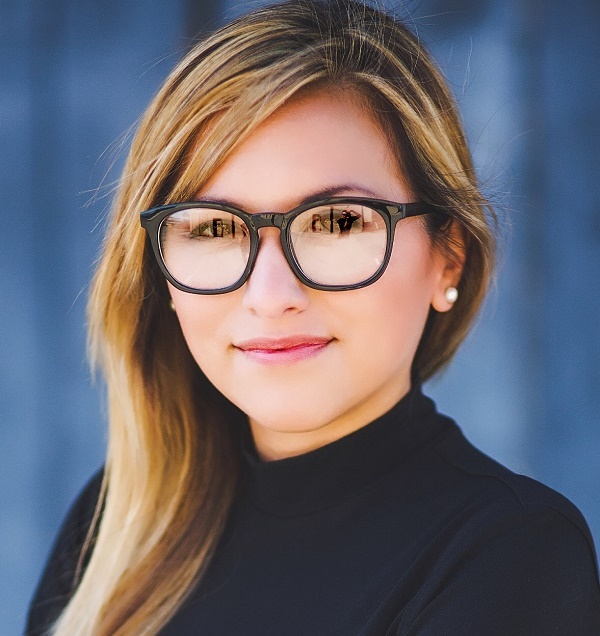 Norma is based in San Francisco Bay and received her BE in Architecture from Texas A&M University, and Master in Real Estate from Georgetown University. Richie Brandenburg's background as a chef offers a unique perspective to working with projects and food partners. Prior to joining EDENS he was the Kitchen Director for Think Food Group, Jose Andres’ restaurant empire. He was tasked with to bringing concepts to reality - from chalkboard to full operation, in addition to operation of existing restaurants. His past leadership positions were held with Mina Group, Le Bernardin, One Market SF and with Laurent Gras at the Fifth Floor. He brings insight on the capabilities and foresight of EDENS culinary partnerships to create truly unique dining and shopping destinations. Molly Piveral: "My humanity is bound up in yours, for we can only be human together. My passion is to help others understand the value of connectedness. Our experiences shape our future. One interaction can change your life... For over 35 years I have had the great opportunity to be engaged in 3 careers - entertainment, education and healthcare. All three rewarding and - surprise - deeply connected. I have an honors degree in Psychology from Rollins College, a 26-year marriage to an audio engineer (don't hold that against me) and two compassionate, outspoken, amazing kids." What is the first step in the lighting design process to figure out what’s worth seeing in each of the 4000 artworks in the Smithsonian museum? 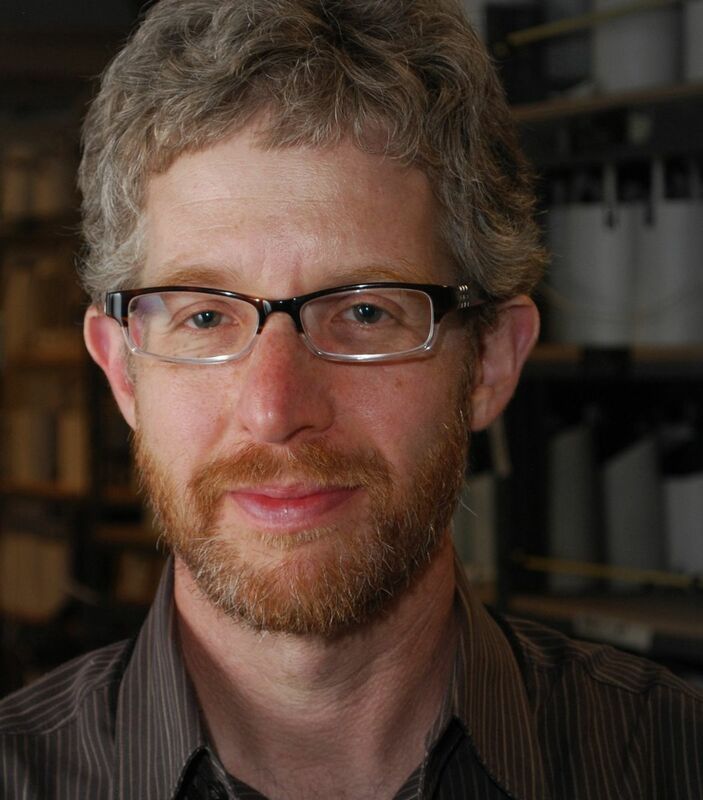 Scott will begin by demonstrating the controllable properties of light: intensity, angle, distribution, color and movement and then show how lighting designers use those properties to make lighting choices so artworks are better seen, understood and experienced. The session will be chock full of visual examples, mostly from Scott’s work at the Smithsonian American Art Museum and Renwick Gallery. Scott Rosenfeld lights art so it can be better seen, experienced and preserved. The advent of energy efficient LED lighting has led Scott to research new possibilities for manipulating the spectrum of light to enhance vision and slow the degradation of light sensitive materials. Research partners include the Getty Conservation Institute, DOE and the University of Florida. Scott is chair of the IESNA Museum and Art Gallery Committee. 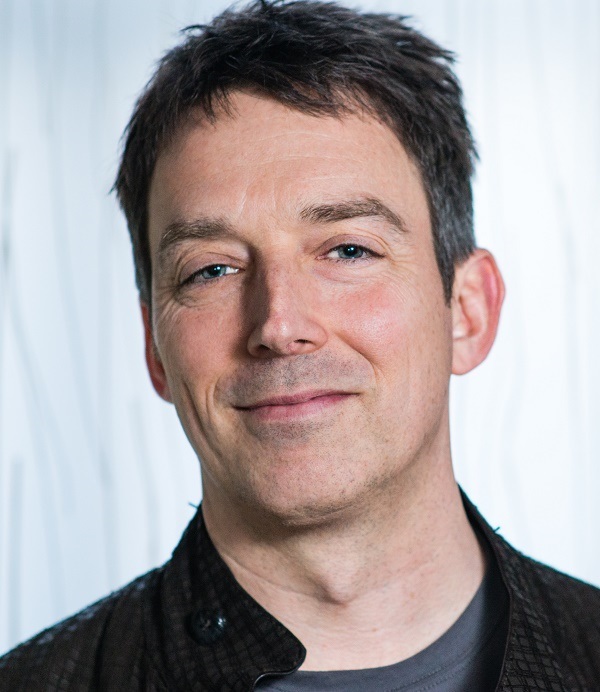 How risk is used to reinvent one of the largest brands in the world: Sean Saylor will share what taking risks looks like for a brand, such as MTV, where risk is part of their DNA…. A brand that is continually watched to see what’s next, what’s new, where are things headed. He will explore two views: Do you see it as an obligation to constantly move the needle forward and lead the pack - or are you merely using risk a great excuse to follow suit? 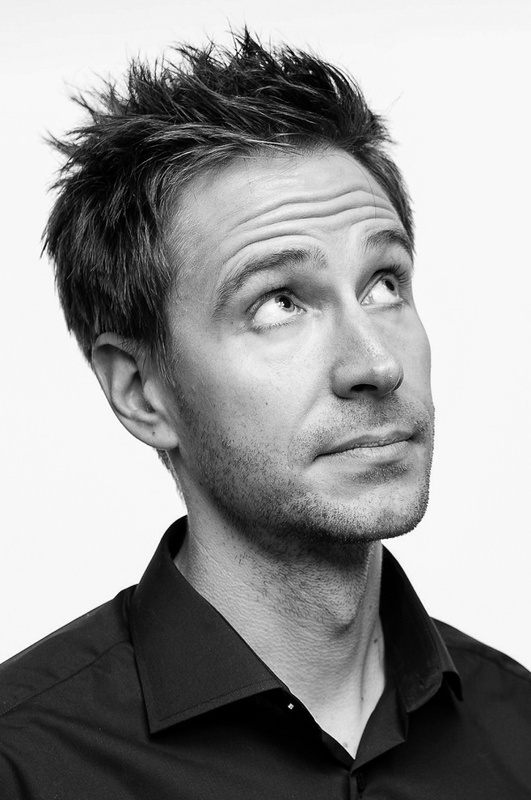 Sean Saylor is responsible for leading the MTV global brand identity outside the US. In this role, Saylor establishes the creative vision and voice for the brand and its content across multiple platforms. 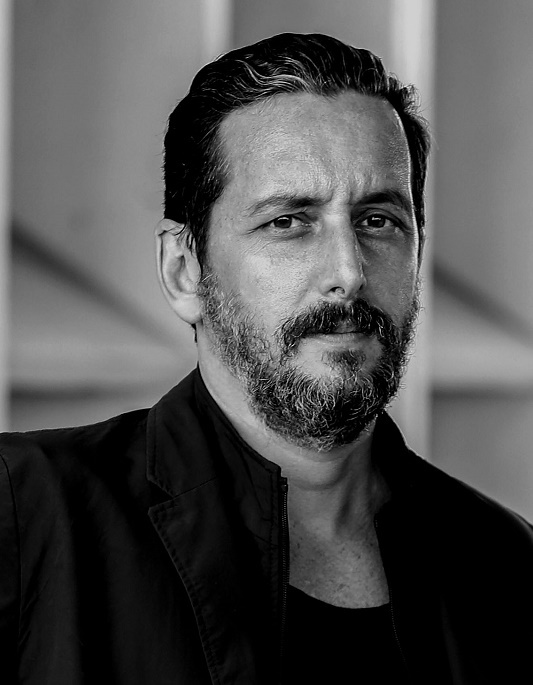 He also oversees the company’s World Design Studio in Buenos Aires, where he leads a team of designers, visual artists, copywriters, producers and audio engineers responsible for bringing to life the image of all advertising (consumer and trade), collateral materials, special events and contests across all brands. Creativity is a risky business. To conjure something from nothing is to do what, by definition, has never been done before. Creative risk doesn’t come in a single, cinematic moment. Risk challenges us more like a drumroll - a hundred taps in quick succession. So, how do we compel clients to hire us for, not in spite of, this ever-present risk? How do we make risk a focus, not a fear? How do we leverage unproven design techniques, technology experiences and audience interactions? We just keep saying “yes." 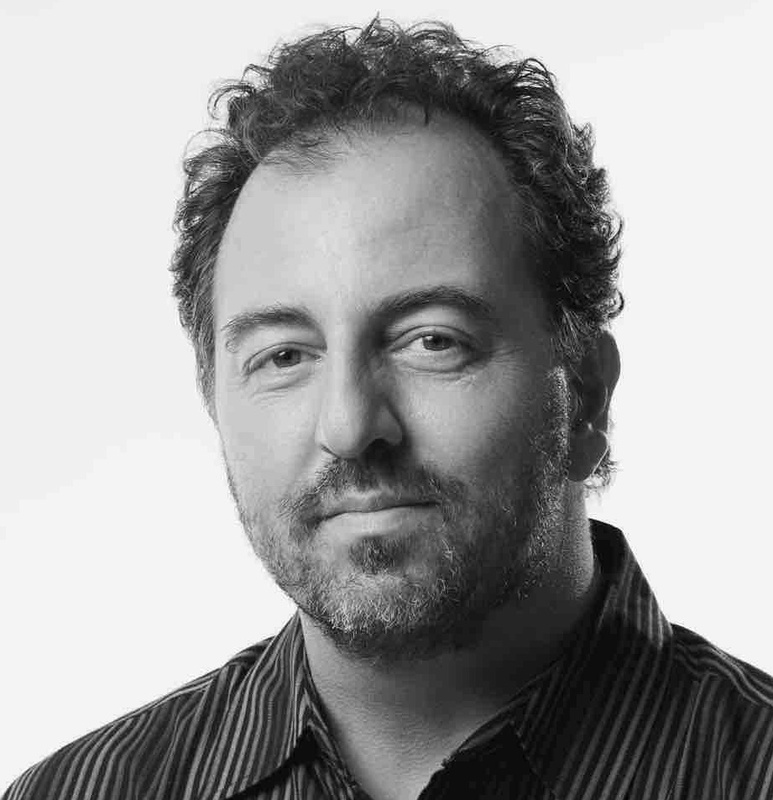 Award-winning creative leader and founding partner of design agency HUSH, David Schwarz has spent his career designing brand experiences that integrate content, interactivity, architecture and technology. 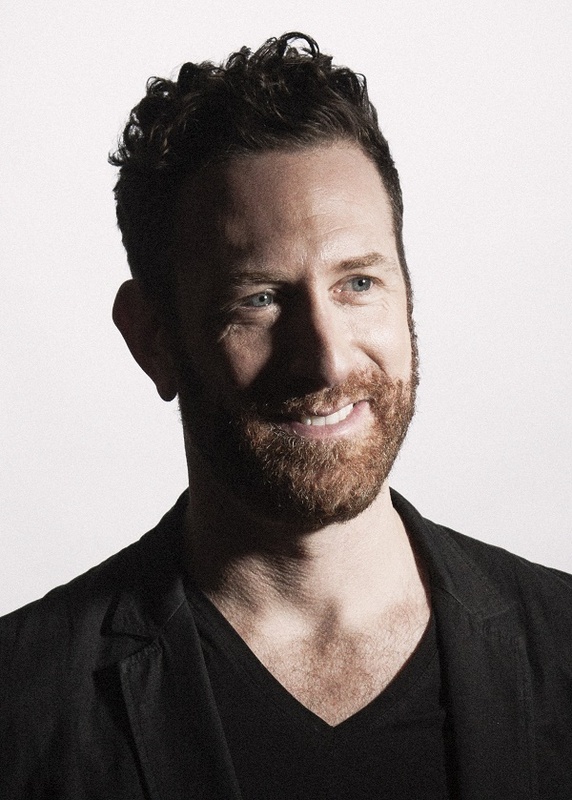 He has developed projects across sport, luxury, beauty, technology and entertainment categories, for Nike, Sonos, Equinox, Estee Lauder, Google, Ted Baker, Uber, and others. Schwarz has been featured in numerous publications such as Creativity, Fast Company, Inc. Magazine, Communication Arts, AIGA, Grafik, Cool Hunting, FWA, and The Hub. He is a mentor at New, Inc. - the New Museum’s incubator program for art, technology, and design. Well established cultural attractions, whether they're museums, zoos, aquariums, theatres, or beloved events, have to contend with the weight of expectation and history. When confronted with new ideas or thinking about the next steps for growth, it's easy to say no to change. But there's hidden power in pushing back and asking 'why not?' We'll explore how staring down those “sacred cows” of the museum and cultural world to implement dramatic change has yielded dividends for several institutions. 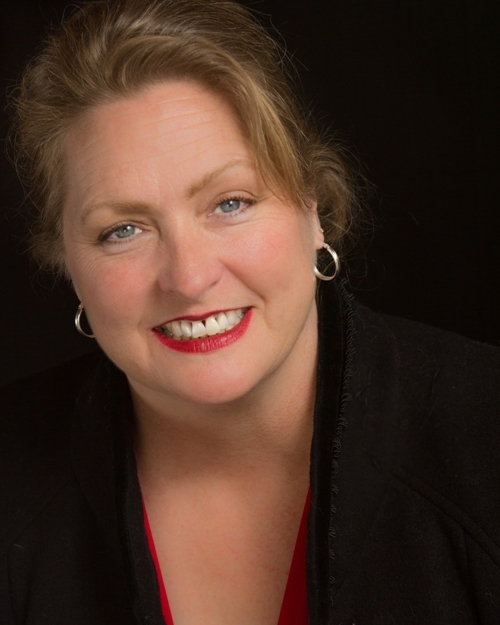 Cynthia Sharpe has 20+ years of experience spanning museums, zoos, aquariums, theme parks, live events, and multi-use destination resort planning. At Thinkwell, a Los Angeles-based global design and production agency, she is an active member of all cultural attractions projects, working closely with the creative team in creating the overall guest experience, exhibition development, educational program, and master planning. 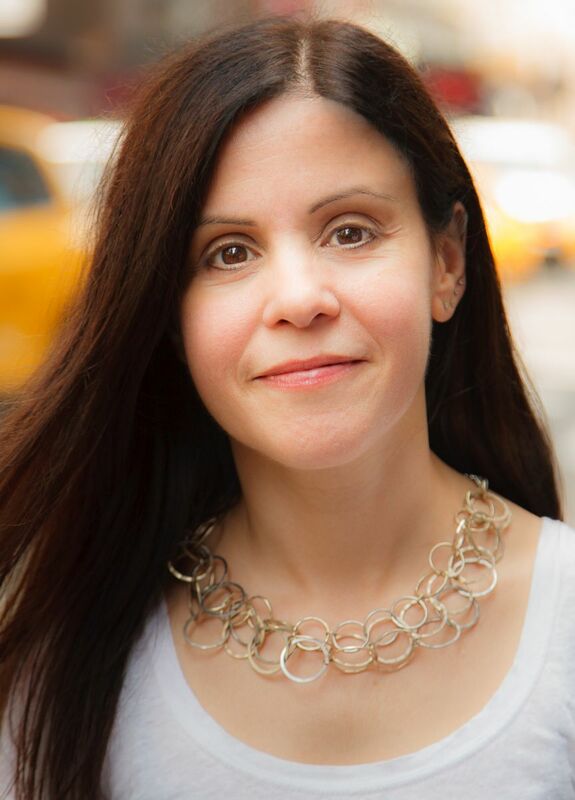 Cynthia combines creative approaches in content-rich experiences with a keen understanding of trends in learning theory, social networking and new media, and visitor behavior. Arts can be a catalyst for local engagement and agency. “Do I Belong Here?” will look at the role of nonprofit arts organization No Longer Empty within the context of the larger ecosystem that SATE represents. NLE’s unique curatorial framework is based on a creative, transitional use of underutilized spaces and its commitment to public engagement through contemporary art. Through exhibitions and artist commissions, NLE positions its projects within some of the most defining and charged issues of civic and urban life such as racism, housing and financial inequities. Manon Slome's organization engages new audiences for contemporary art through site-specific and community responsive exhibitions in non-traditional spaces throughout New York City. Since 2009, through some 22 exhibitions, No Longer Empty has harnessed the power of art to explore community narratives and key issues of social justice, collaborating and co-programming with local organizations, residents, civic leaders to ensure relevance and promote cultural vibrancy at the neighborhood level. It is one thing to have a great idea but it’s another feat to survive the buffeting forces that can blow a project off course. The parameters seem endless – safety, operations, capacity, reliability, cost, schedule, marketing, to say nothing of team dynamics! There is a risk and consequence to every decision. The only way to survive is to work with partners in the various disciplines right from the start to build a cohesive plan strong enough to withstand the ill winds of endless input. 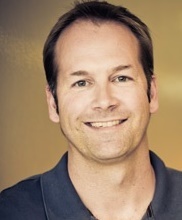 Mike West most recently led the creative team responsible for the design, development, production and installation of Skull Island: Reign of Kong at Universal’s Islands of Adventure. Additional Universal projects include Thea Award-honored The Simpsons Ride and Transformers The Ride - 3D, along with Annie & VES award-winning Despicable Me Minion Mayhem and The Simpsons Springfield expansion. Prior to joining Universal Creative in 2006, Mike was president of Innovative West, Inc., a creative design company he founded after 25 years as a writer, director and producer with Walt Disney Imagineering. Of all the sources of risk in themed entertainment, one we cannot avoid is the guest. This arises in contexts as varied as access and inclusion, patron behavior, and market response to attractions. The presentation will highlight ambivalence in possibly unconscious legacy approaches to managing this risk, and the systems design perspective from the human factors discipline. 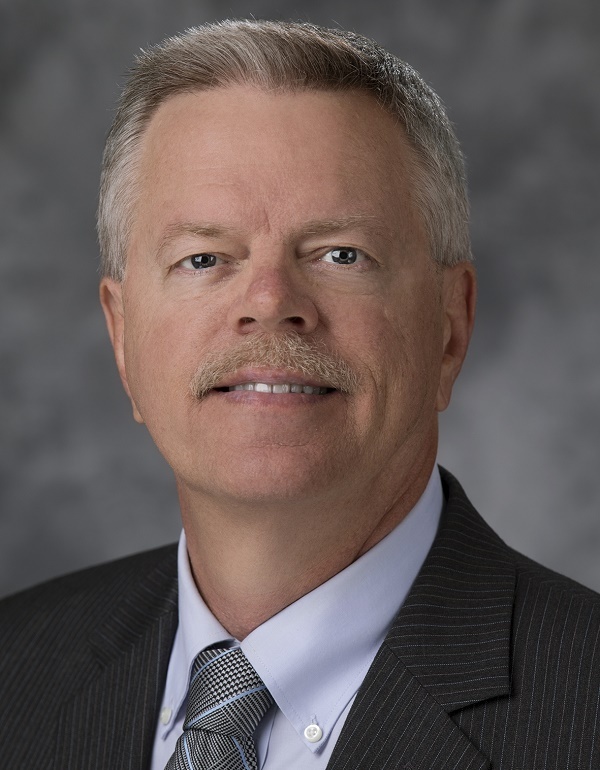 Dr. Woodcock is involved in unique extracurricular training and knowledge mobilization activities focused on human factors of amusement rides and attractions, and passionate about engaging the next generation of professionals. 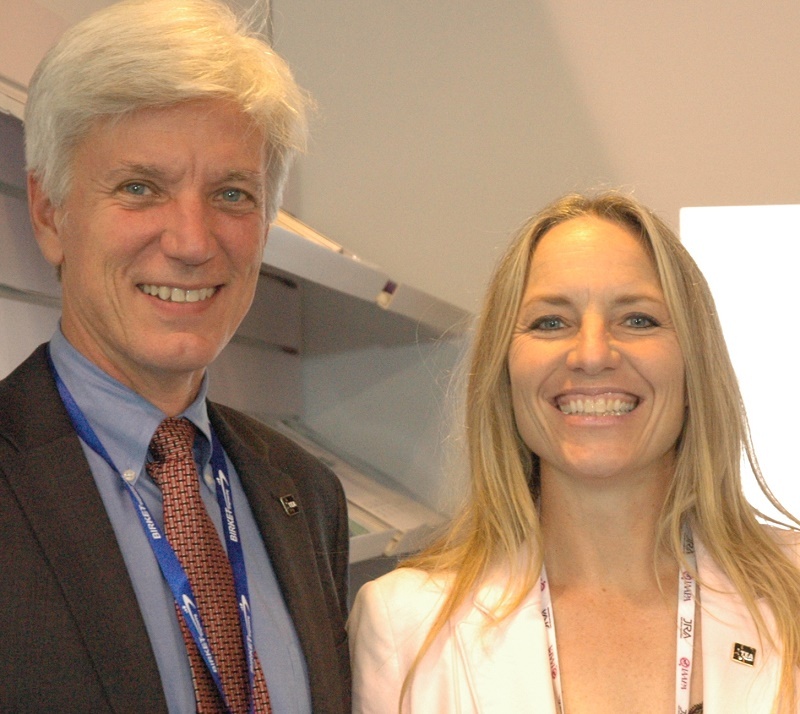 She is a member of TEA, ASTM Committee F24 and serves on the Global Safety Committee of IAAPA. She is a registered Professional Engineer, Canadian Certified Professional Ergonomist, and a Fellow of the Association of Canadian Ergonomists. 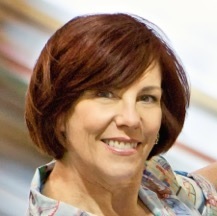 She has published and presented extensively for academic and industry audiences including IAAPA, AIMS and TSSA-NAARSO. Optional; separate ticket required. Registration is open only to SATE conference delegates. Sorry, no guests. This event is expected to sell out. Purchase tickets here. Visit and learn about two projects recently honored with TEA Thea Awards: the 9/11 Memorial Museum and One World Observatory. The day includes a panel discussion with Amy Weisser and Bryan Abelowitz, informal tour and informal mixer. 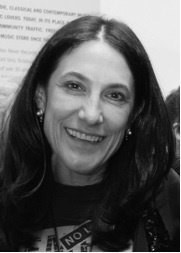 Amy Weisser, Vice President for Exhibitions, National September 11 Memorial Museum -- Amy Weisser led the internal and consultant team that created the 9/11 Memorial Museum’s 110,000 square feet of exhibitions. 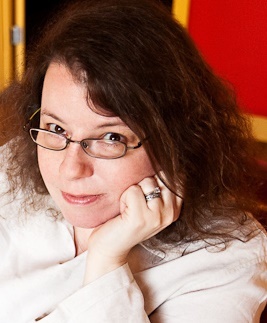 She managed the multi-year effort to tell a sensitive story, using a vast array of exhibition content and display techniques, which bridges recent history and memory. Since the Museum's May 2014 opening, she and her colleagues continue to develop exhibitions that explore the impact and ongoing meaning of the terrorist attacks. Previously, Amy helped open the contemporary art museum Dia:Beacon and the American Museum of Natural History’s Rose Center. 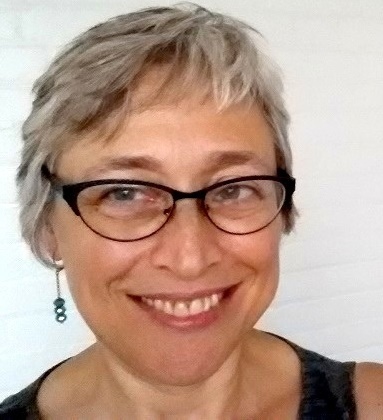 An adjunct professor in NYU’s Museum Studies department, she earned a Ph.D. from Yale University. 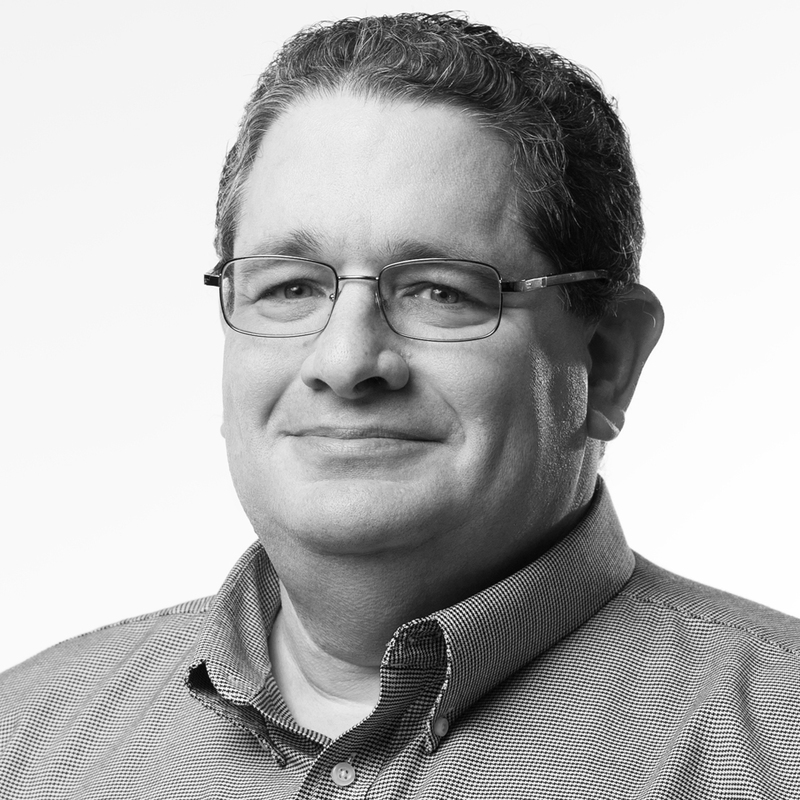 Bryan Abelowitz, Executive Sales Manager, Electrosonic Inc. -- Bryan manages a diverse team of professionals who work directly with customers to provide best in class technology solutions. His goal is for Electrosonic to be considered “a partner in the project, not just another vendor.” His favorite Electrosonic projects share an Americana theme: The National Museum of the American Indian; the JFK and FDR presidential libraries; the NASCAR Hall of Fame; and the National September 11 Memorial and Museum. A leader with the Boy Scouts of America, Bryan finds that the values he instills in the youth of today, tie into the positive team atmosphere he creates at Electrosonic. Traci Klainer Polimeni, Luce Group -- Founder/Principal Designer of Luce Group, specialist in lighting design for exhibits, themed entertainment and live events, Traci has lighted objects ranging from motorcycles for the Guggenheim Museum to a roller coaster and new realm at SeaWorld. She is currently leading the Luce team for the Smithsonian’s National Museum of African American History and Culture. Traci has a parallel reputation for theatrical lighting design. She is credited with lighting over 100 productions and her designs have been nominated for a Drama Desk Award and a Lucille Lortel Award. Traci is also a TEA International Board member. 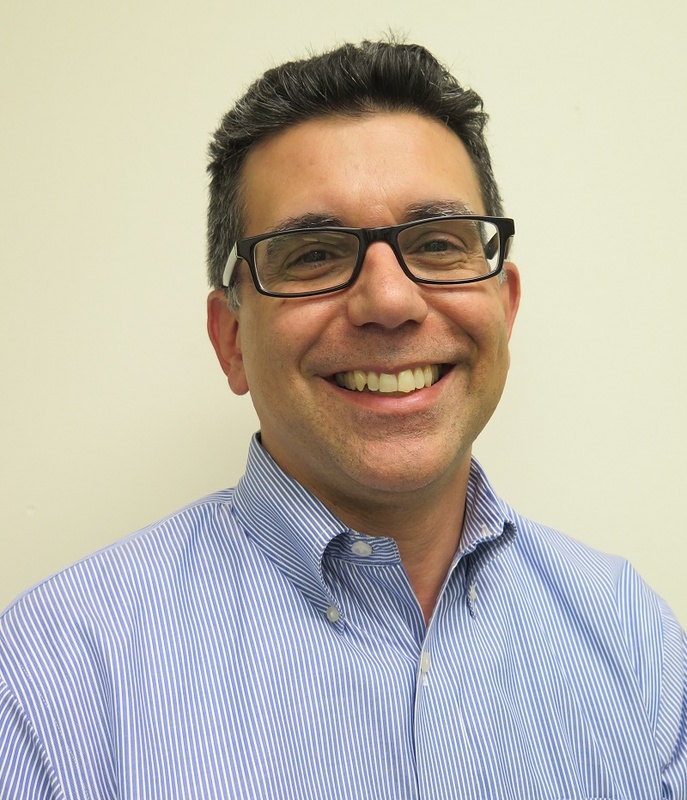 Michael Blau, Adirondack Studios -- Michael is Vice President of Business Development for Adirondack Studios and 1st Vice President of the TEA Eastern North America Division. With an M.F.A in Theatre Design and a B.S. in Marketing, Michael synthesizes all his experience and knowledge of design, fabrication and business to make sure clients are provided innovative and cost effective theming solutions. 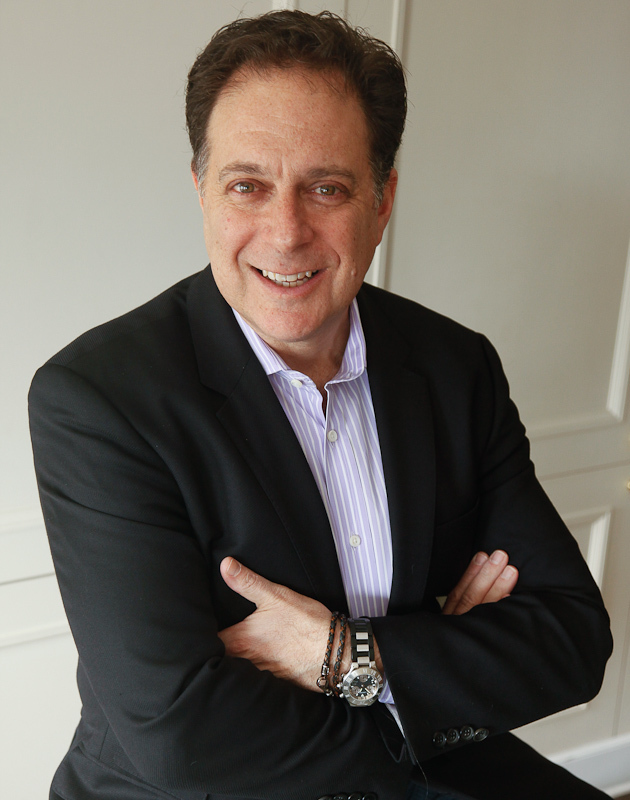 He has extensive experience creating theater, theme park attractions, water parks, museum experiences and retail environments around the world. Michael has consulted with large clients on print media, television, event production and corporate branding initiatives. 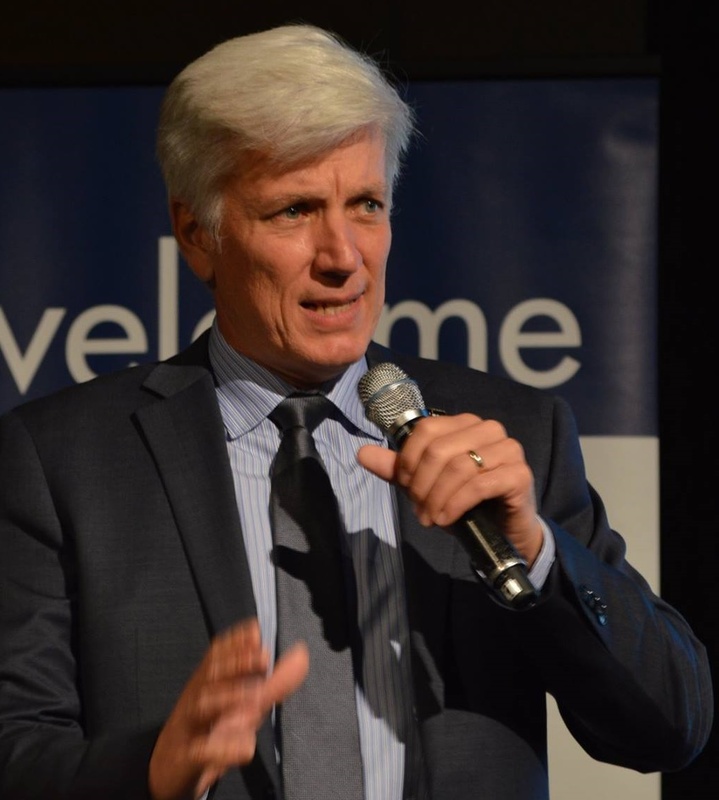 Michael believes that fostering creative thinking builds industry, community and social change. 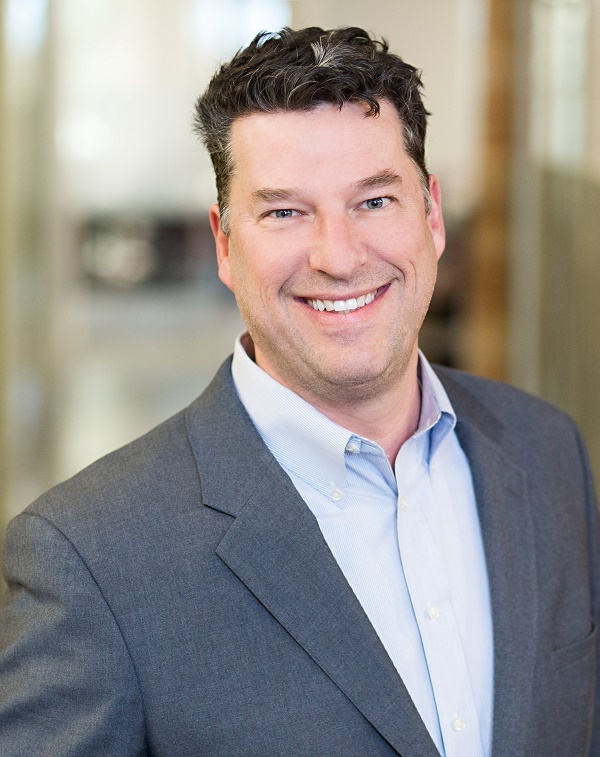 Chris Conte, Electrosonic Inc. -- As Vice President of New Business Development, Chris leads a dedicated and talented group at Electrosonic to help generate the future business canvas of the company. 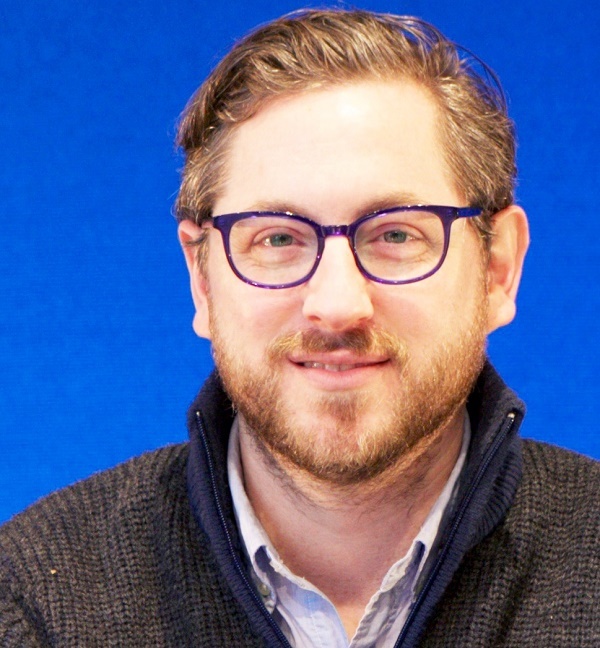 Chris joined Electrosonic in 2001 as the General Manager of the Western Regional Business and was instrumental in the company’s growth and in establishing new business for the US entertainment division. In 2008 Chris was promoted to Vice President of the worldwide entertainment business looking after clients and opportunities in Europe, Asia, the Middle East, as well as North America. His current role in Business Development began in 2015. He has been involved in TEA for many years including helping to found the TEA Asia Pacific Division. STORYTELLING - Paul Osterhout, Universal Creative -- Paul Osterhout is a senior creative executive with over 40 years of diversified, international experience in blue-sky conceptual development, design, art direction, producing, product branding and master planning of themed entertainment resorts. Paul has played an integral role in creating a variety of world-renowned venues in themed entertainment, resort environments, innovative retail and interactive game media development for companies such as Walt Disney Imagineering, Electronic Arts and Universal Creative. 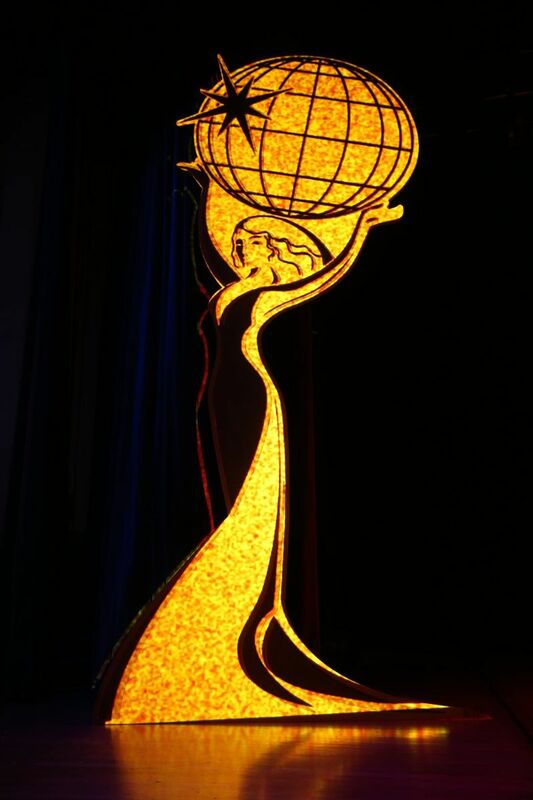 Paul is currently Senior Director/Executive Producer for the Universal Beijing Resort, where he is responsible for setting the creative vision, directing the conceptual development, and executive producing the attractions and shows. ARCHITECTURE - Deanna Siller, Gensler -- LEED® AP Regional Consulting Director, Principal at Gensler, Deanna Siller approaches each project with an understanding of how design can impact business performance. 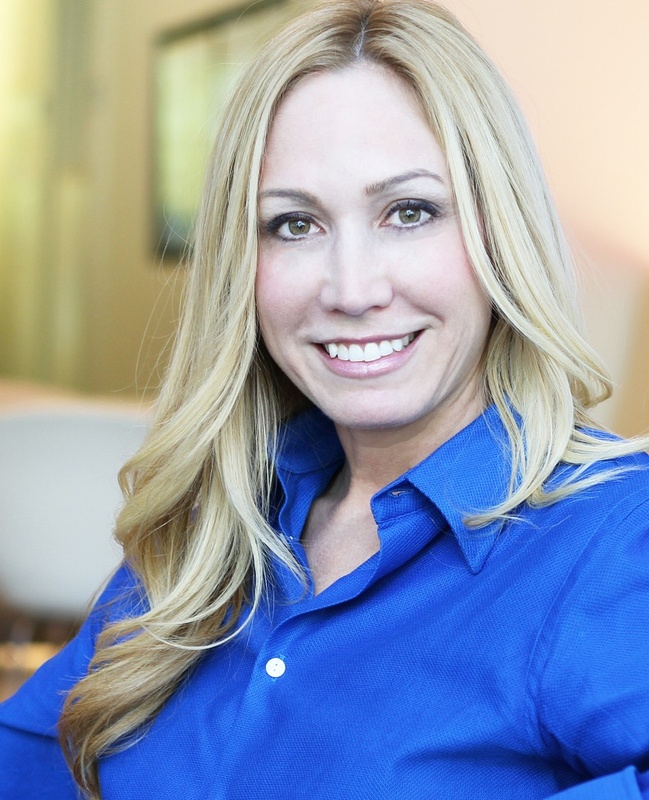 As trusted adviser to her clients, she brings strategic insights that result in innovative strategies to differentiate user experiences and foster human connections. 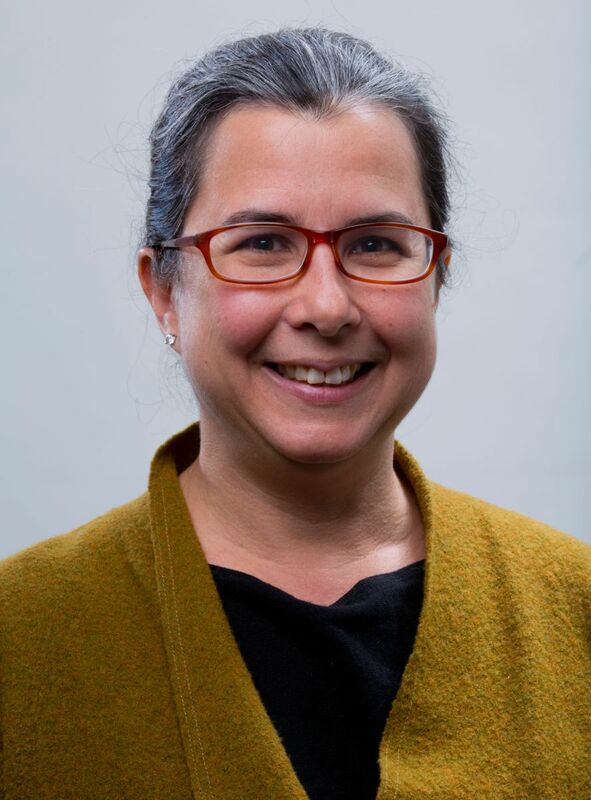 Deanna focuses on global trends and research to establish thoughtful approaches in change management, stakeholder engagement, and strategic communications. Her work has earned awards from the International Interior Design Association, American Institute of Architects, and American Institute of Graphic Arts. Deanna holds an M.B.A from Georgetown University and a B.A. from Bowling Green State University. 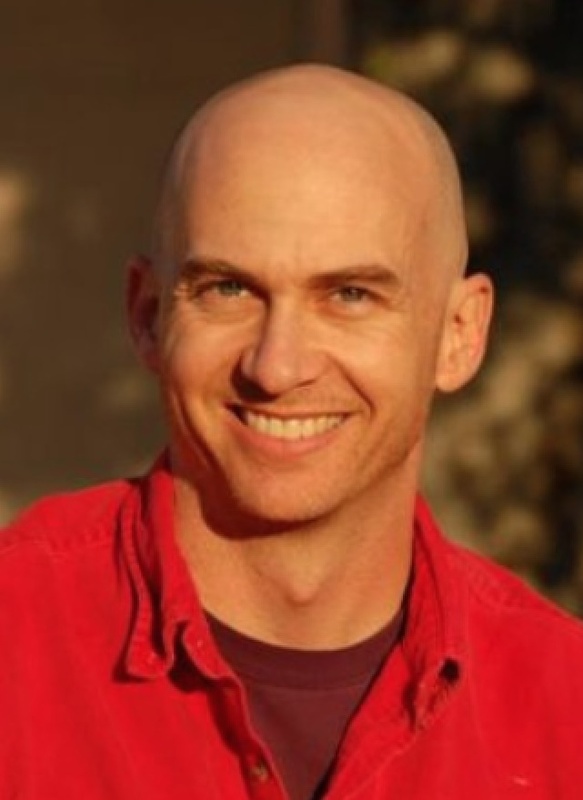 TECHNOLOGY - Chris Manson, Fox and Crow Inc. -- As Principal, Fox and Crow, Inc., Chris Manson has a 25-year career in the development and management of immersive technology projects for themed entertainment and film. He has provided services to groups as diverse as Nickelodeon and the National Institute of Justice, and recently served as Supervising Technical Director, Ride and Show System Design for schematic and design development on two new Dubai Parks & Resorts properties: motiongate and Bollywood Parks Dubai. Previously, Chris was Director of Technical Management for Thinkwell Group and has also worked for Walt Disney Imagineering, Stan Winston Studios, and Idealab. inspire, to learn about breakthrough projects, best practices and trends, and to discover collaborative opportunities in the field of attraction design and development. 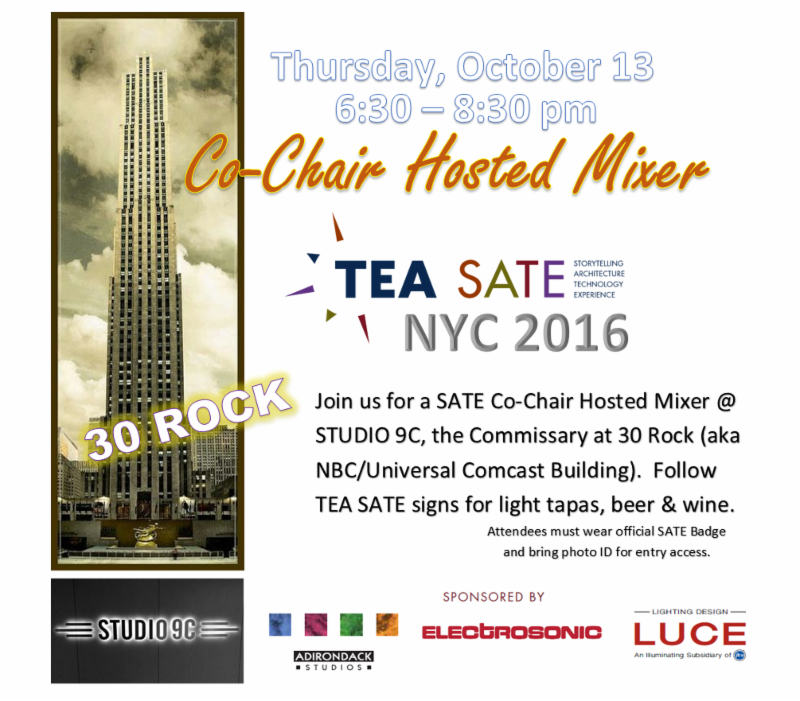 In addition to enriching working professionals with an exchange of information and creative stimulus, the SATE conversation benefits TEA’s NextGen Initiative of collaboration and dialog with educators, and with students of design, media production, theater, engineering and other related disciplines who are interested in pursuing careers and finding mentors and guidance in the themed entertainment industry. A limited number of places are available for qualified members of the press to attend SATE. Contact Judith Rubin to inquire.